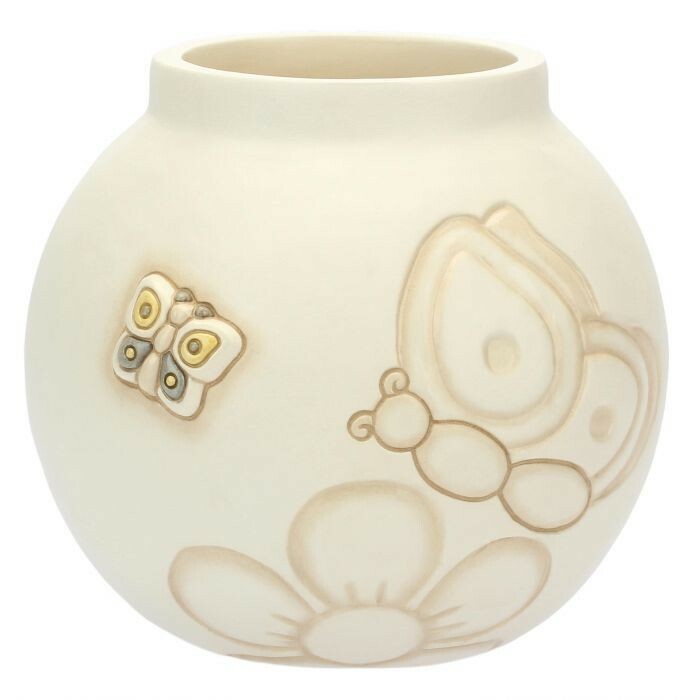 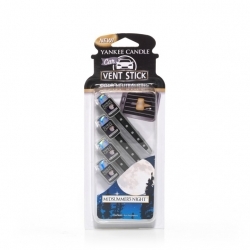 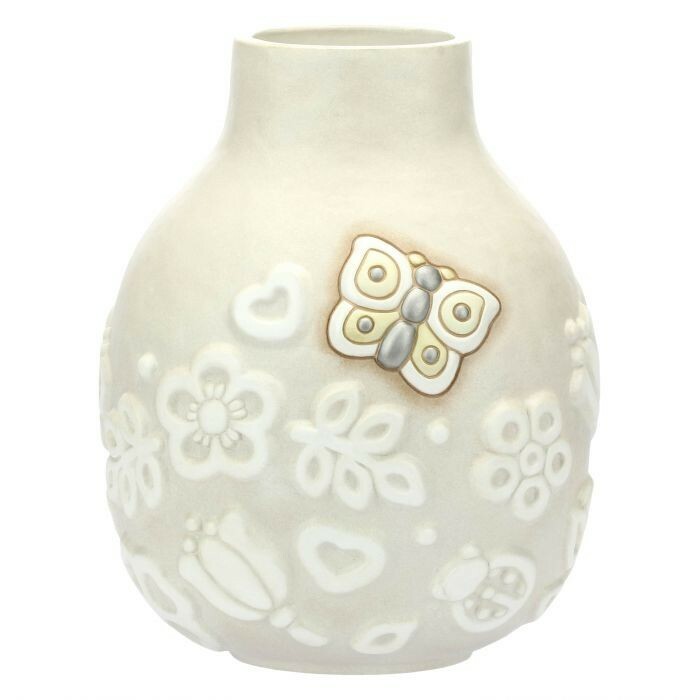 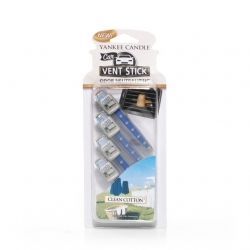 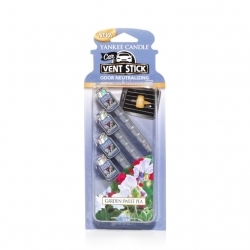 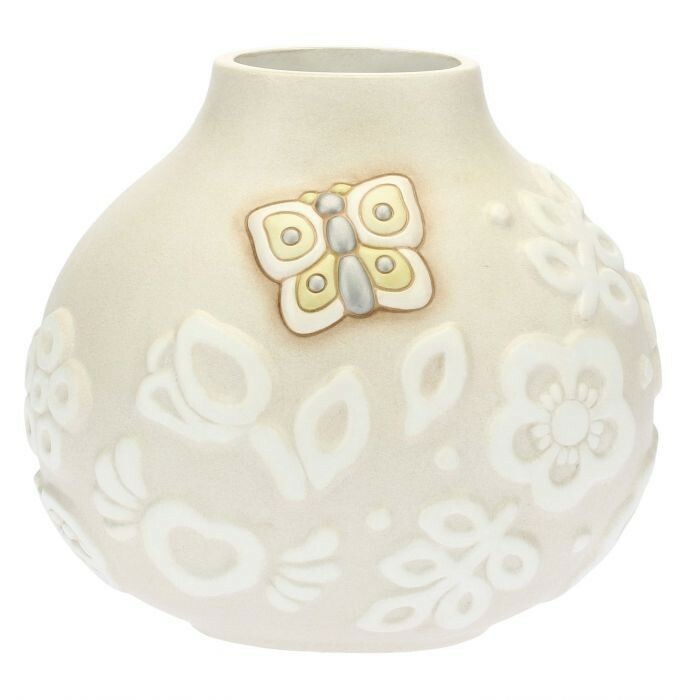 Car Vent Sticks - Yankee Candle Ci sono 22 prodotti. 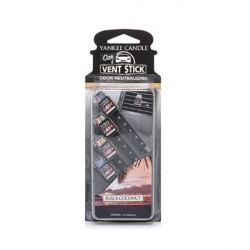 Black Coconut, Car Vent Sticks - Yankee Candle. 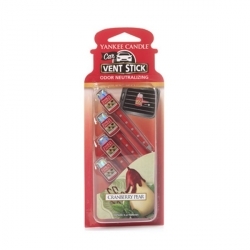 Clean Cotton, Car Vent Sticks - Yankee Candle. 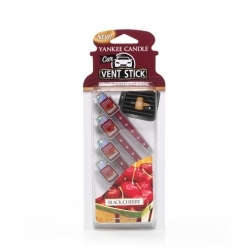 Cranberry Pear, Car Vent Sticks - Yankee Candle. 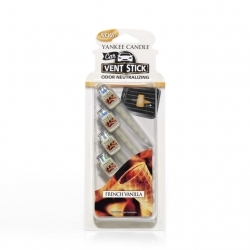 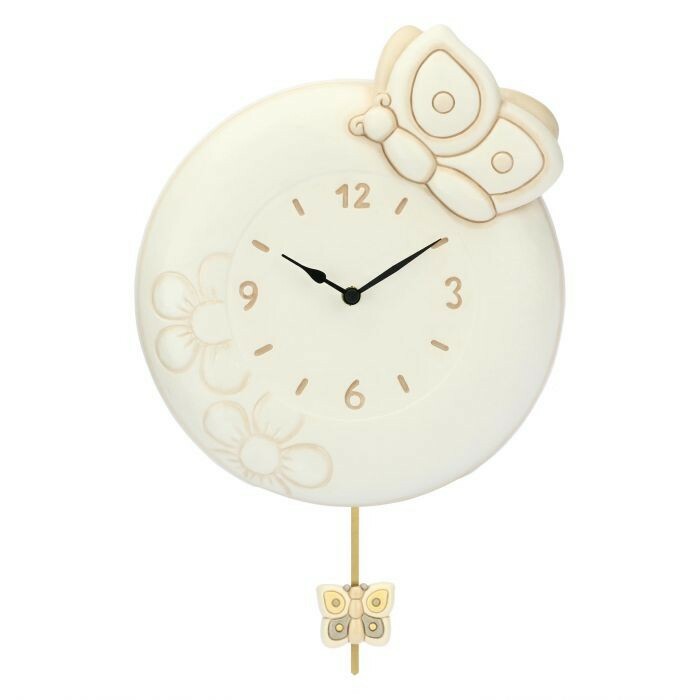 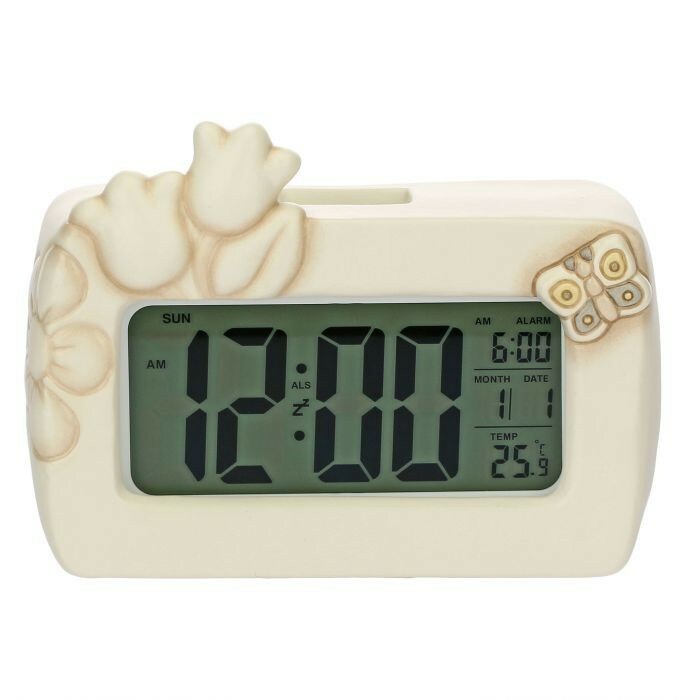 French Vanilla, Car Vent Sticks - Yankee Candle. 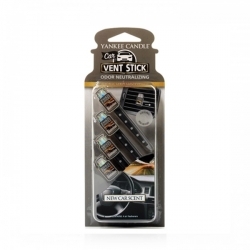 New Car Scent, Car Vent Sticks - Yankee Candle. 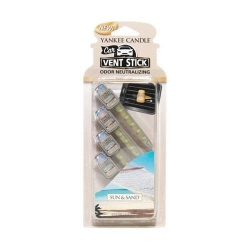 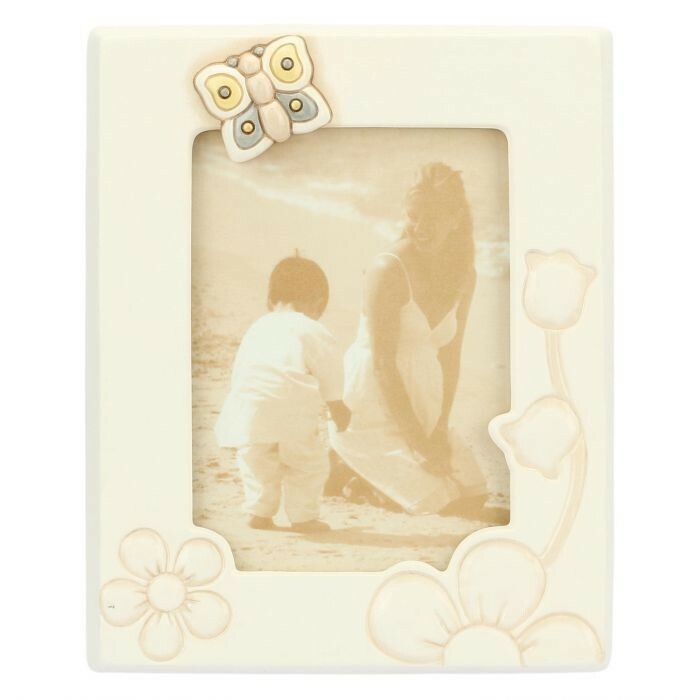 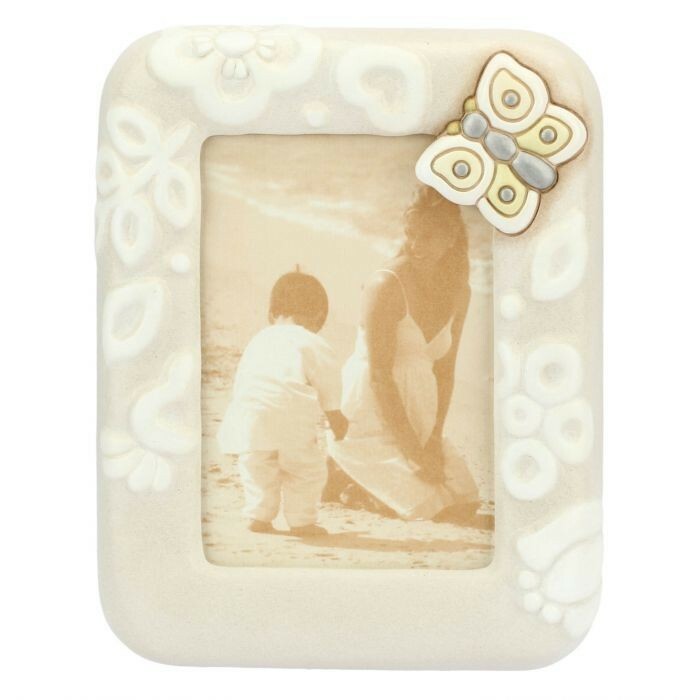 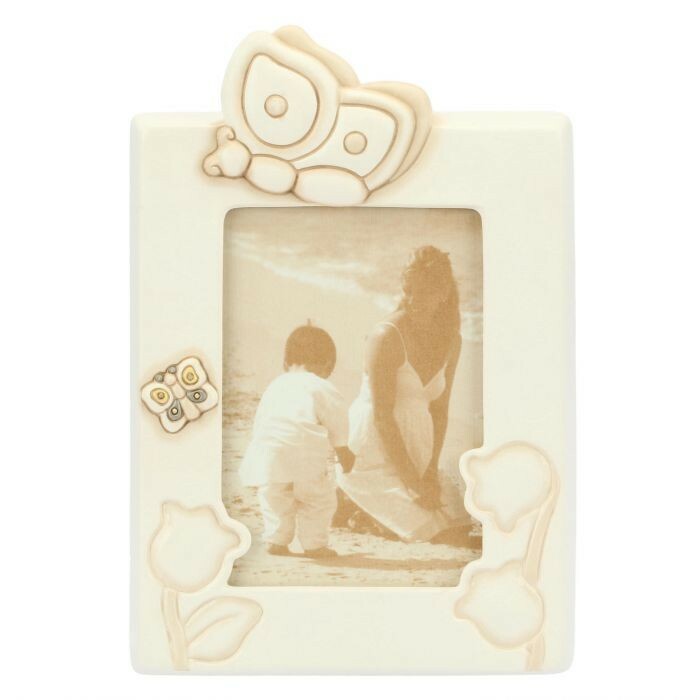 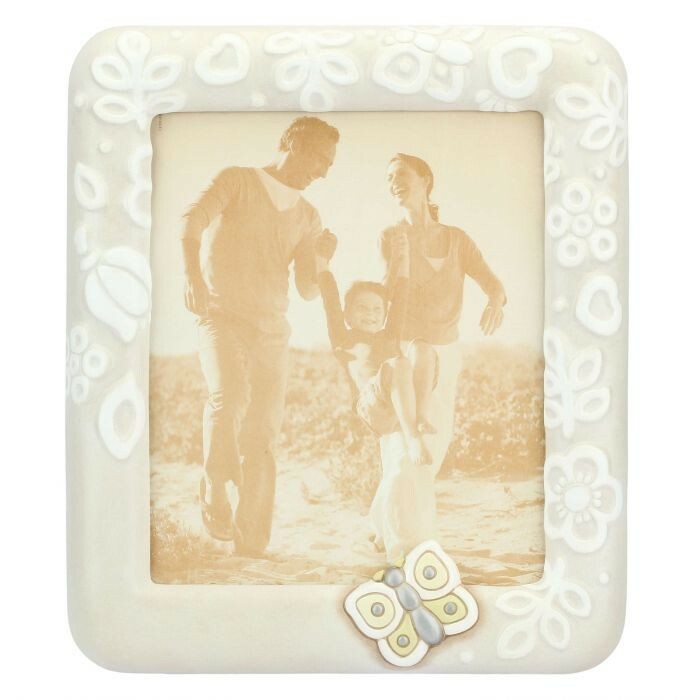 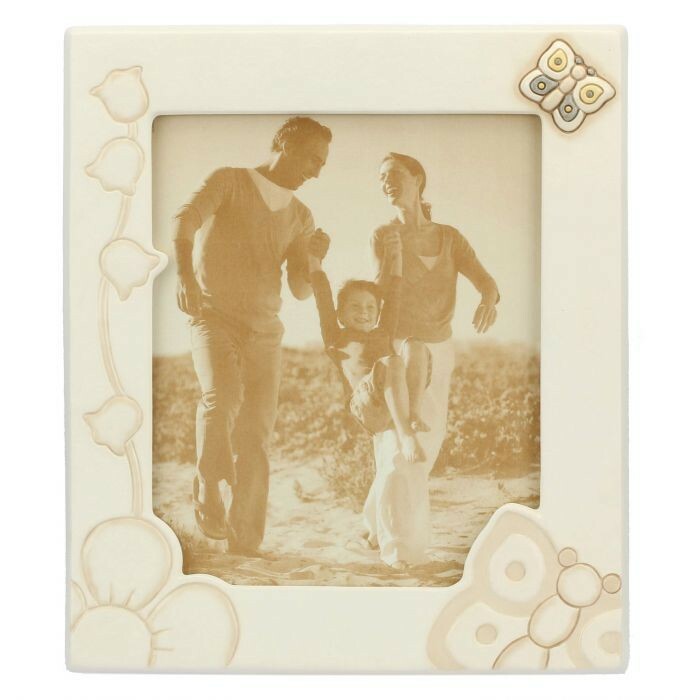 Sun & Sand, Car Vent Sticks - Yankee Candle. 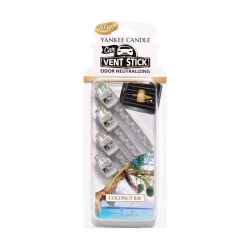 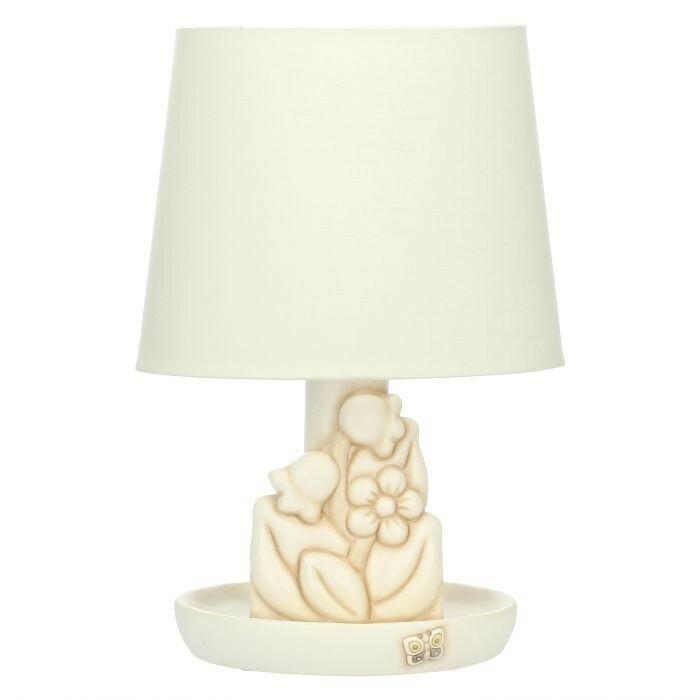 Coconut Bay, Car Vent Sticks - Yankee Candle. 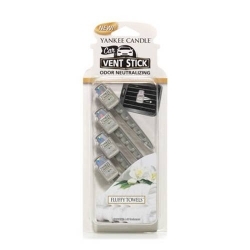 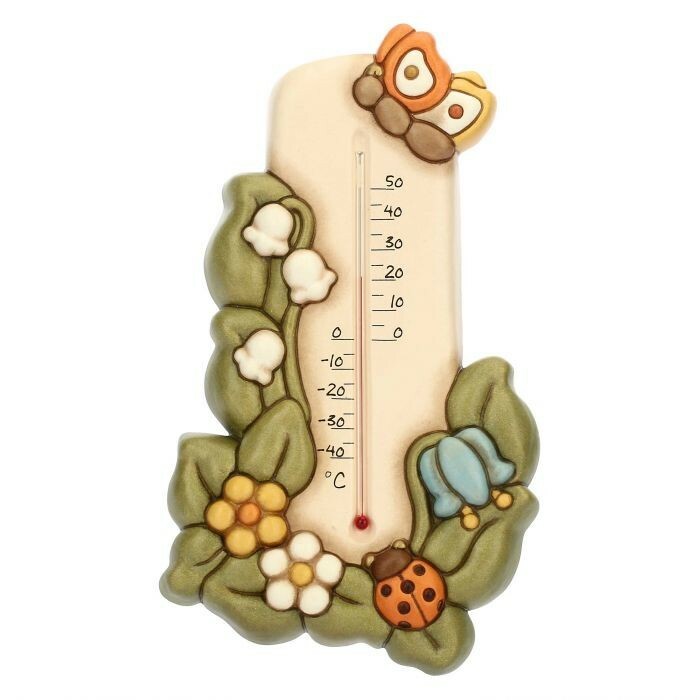 Fluffy Towels, Car Vent Sticks - Yankee Candle. 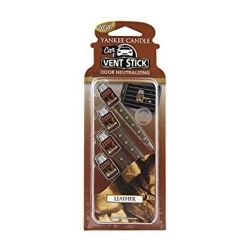 Leather, Car Vent Sticks - Yankee Candle.